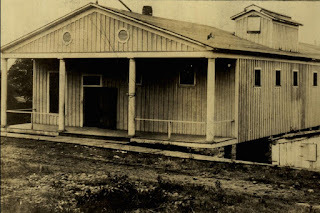 Shortly after the Scottish Rite was established in McAlester, it became apparent that a meeting hall specifically for the Order would be necessary. 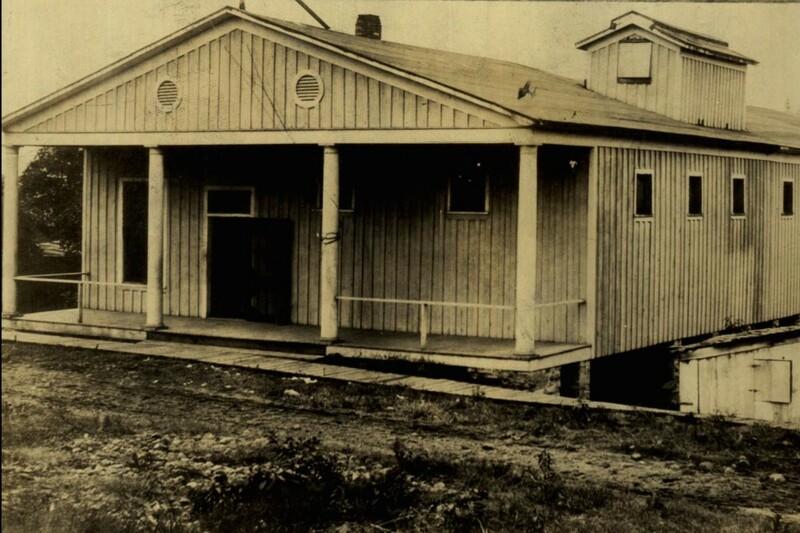 That first meeting hall, known as the Tabernacle, was situated on Washington Avenue and opened on 13 February 1904. 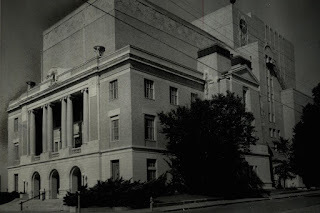 As interest grew in the Scottish Rite, it was soon necessary to expand. 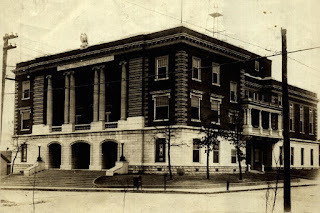 After only a few months, and with a membership of 336, a committee was formed to consider building a Scottish Rite Temple. It was in 1903 that a Brother named William Busby arrived in McAlester. Busby was ever the businessman and within ten years, he acquired controlling interests in the four largest area coal companies. The period known as the Busby Era would see the construction of the Busby Hotel, the Busby Theatre, and the Busby Office building. 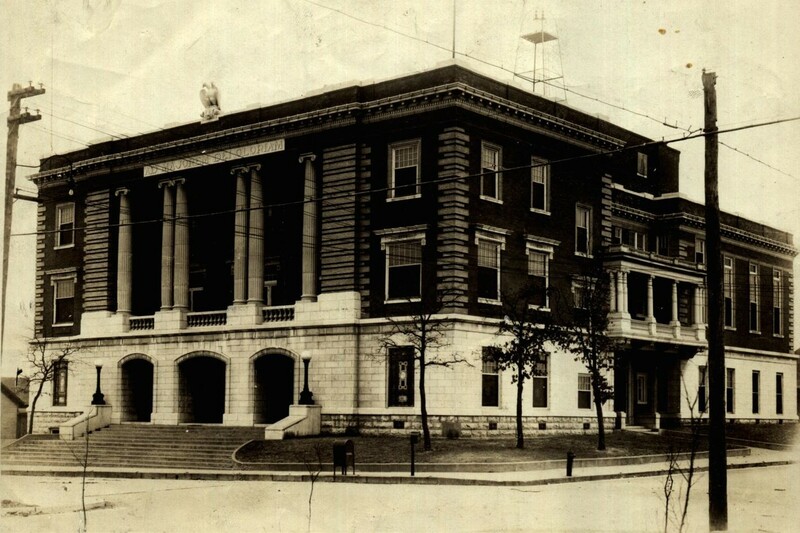 Busby assumed chairmanship of the temple committee, purchased the land, hired the architect, acted as contractor, and essentially built the first true Scottish Rite Temple in McAlester. The cornerstone to the red brick temple was laid in 1906 at what is now 305 N. 2nd Street and the building was dedicated in 1907. Beginning in 1929, the current buff brick temple arose from the shell of the 1907 temple in just eighteen months. The construction cost was $575,000, of which $24,500 was for scenic drops painted by Thomas G. Moses to be used in the new auditorium. The temple was dedicated on 17 November 1930. 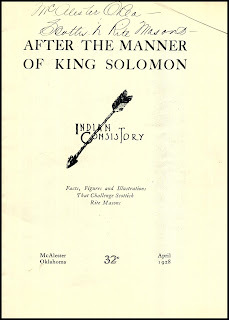 While searching for historic photos of Oklahoma Freemasonry using The Gateway to Oklahoma History provided by the Oklahoma Historical Society, I came across a curious booklet. 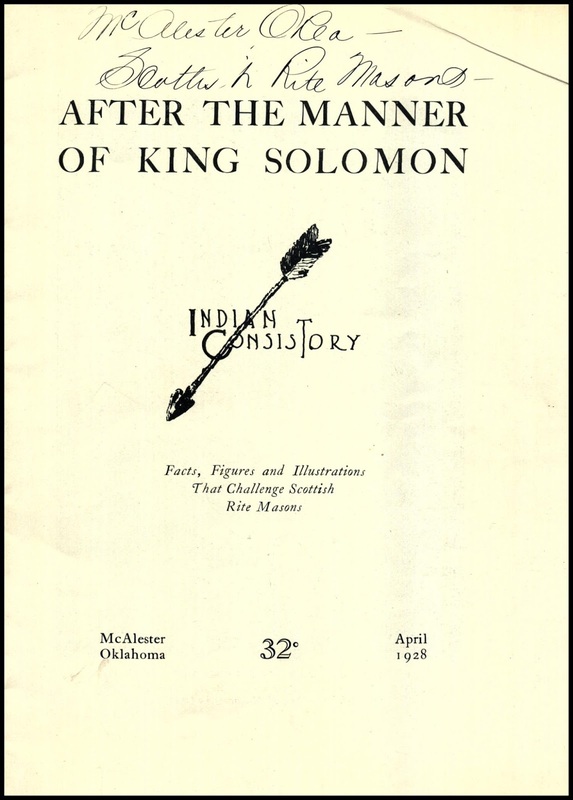 Published in 1928, the booklet titled After the Manner of King Solomon details the promotional push for the McAlester Scottish Rite Temple expansion. Included are wonderful artist’s renderings of the temple, a floorplan of the auditorium, and details of how the expansion would be financed. The financing plan called for Masons to each pledge at least $300, payable quarterly over three years. In exchange for the pledge, the Valley of McAlester would purchase a life insurance policy for the subscriber at one and a half times the pledge amount. In doing this, the $600,000 necessary for the expansion was ultimately raised. Download After the Manner of King Solomon here. Looking for any information on my grandfather who was initiated as an apprentice to the Masons on 1-July-1957. I have the bible that he was presented at that time. If you have historical info on members, can you email me? I should have asked if you would be willing to email me.